The Ministry of Finance is planning to set up a special cell in the Department of Investment and Public Asset Management (DIPAM) to expedite the monetisation of non-core assets of state-owned companies. The 'Asset Monetisation cell' will also deal with cases related to the sale of immovable enemy property, which refers to the assets left behind by people who migrated to Pakistan or China and are no longer citizens of India. "The DIPAM is proposing to set up an 'asset monetisation cell' which will coordinate non-core asset sale of CPSEs with the concerned company and the Ministry. It will also appoint transaction advisors and valuers for the assets which are proposed to be sold," an official told PTI. The DIPAM would be seeking a director level officer from the personnel department to man the cell. Niti Aayog has been tasked with drawing up a list of non-core assets of various CPSEs, both healthy and sick ones, as a first step towards finance ministry's plan to monetise such assets. The report of Niti Aayog will be taken up by the alternative mechanism on disinvestment, headed by Finance Minister Arun Jaitley, following which the CPSE and the respective administrative ministry will further proceed with the monetisation process. The Union Cabinet had last week approved laying down of institutional framework for monetisation of identified non-core assets, especially land and building, of the CPSEs under strategic disinvestment and immovable enemy property under the custody of Custodian of Enemy Property for India (CEPI). It also includes sale of non-core assets of any other CPSEs after approval of competent authority or the administrative ministry, and sale of such assets of sick or loss making CPSE. 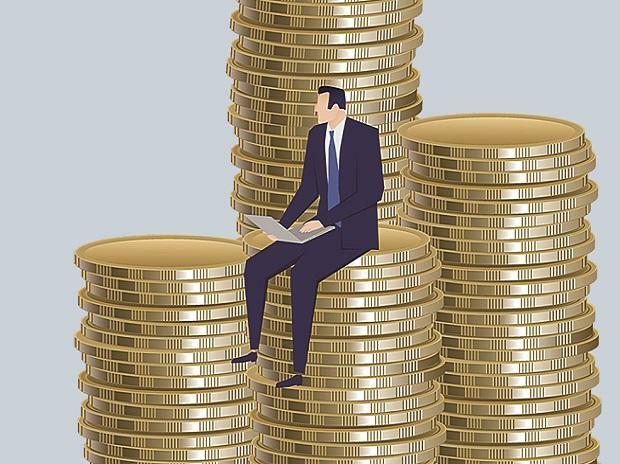 So far this fiscal, the government has raised over Rs 56,473 crore by divesting stakes in state-owned companies, against the full-year budget target of Rs 80,000 crore.